Bob Whalen, president and CEO of HB McClure Company LLC, was interviewed by Forbes for an article that highlights the company’s journey to employee ownership following Whalen’s appointment in 2008. The article titled “Why the Boss at HB McClure Sold the Company to His Employees” tells the story from Whalen’s perspective and discusses the transition to an employee stock ownership plan (ESOP) in 2010. 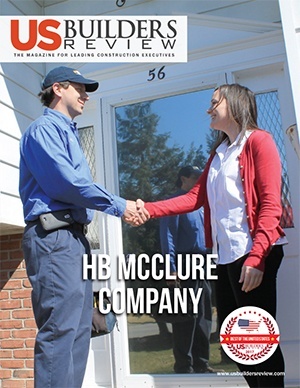 The article goes on to report that HB McClure experienced significant revenue growth after becoming an ESOP and increased from $25 million in 2010 to $160 million in 2018. Whalen predicts revenue will continue to climb to $200 million in 2019. To read the full article, visit https://bit.ly/2CGDK7w. 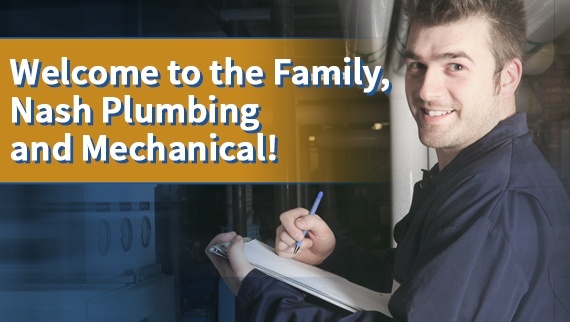 As soon as Whalen became owner, he gave back the company. Here's why.